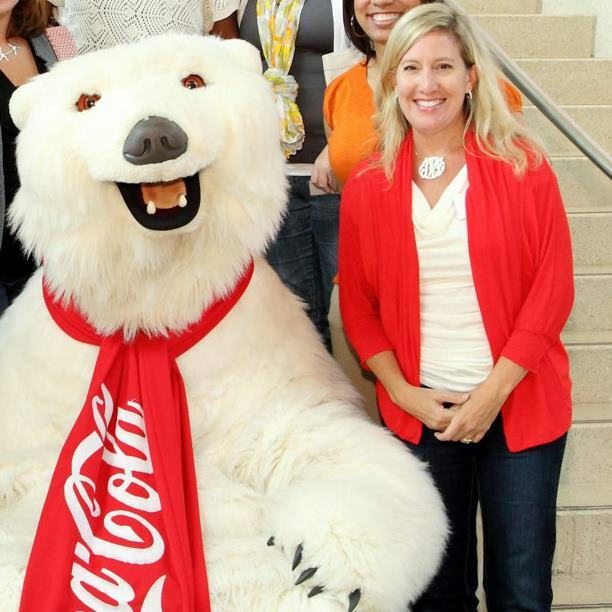 I am all about making health and wellness fun. Plackers®, which makes flossers that are great for adults, is now helping parents establish healthy dental care habits for their kids in a fun way with new Fruit Smoothie Swirl Kids’ Flossers. The unique dual grip handle makes them easy for kids to hold and the fun fruit smoothie flavor actually makes flossing fun. 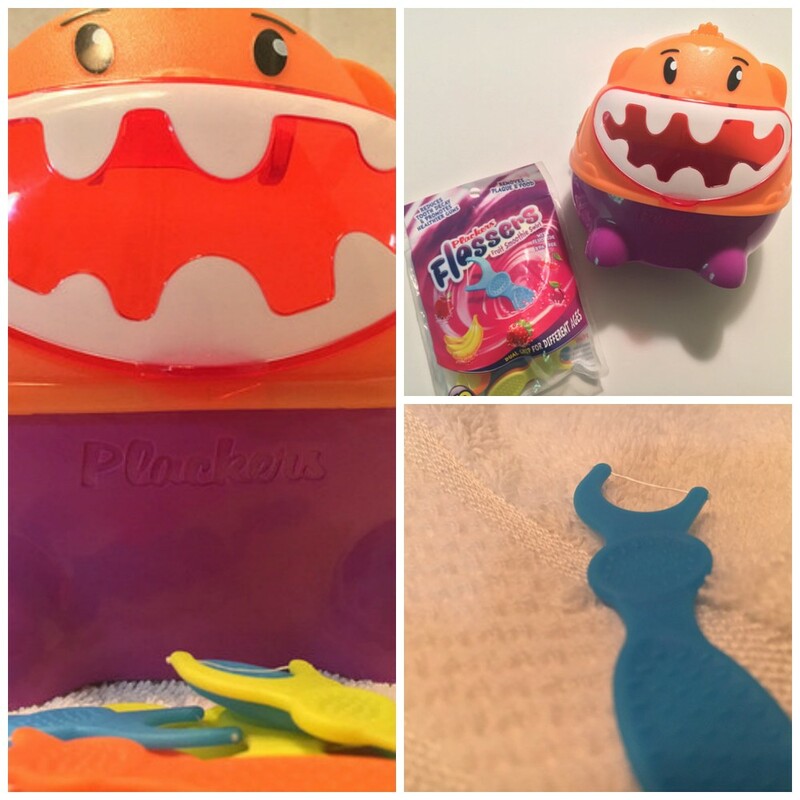 We recently received a package from Plackers containing these new products as well as the adorable Flosser Friend container and I kept thinking about how fun these would have been when I was a kid! The only “colorful” and wow dental care moments I recall were those colorful tablets you would chew on in order to show the places you’d missed when brushing. Although we have the tooth brushing routine down pat at our house, flossing doesn’t always get the time it deserves. These are colorful, fun and fruity and perfect for kids. Most dentists recommend that kids start flossing as soon as possible in order to help develop healthy dental hygiene habits. Plackers also has a fun online kids club featuring games and other activities that teach about dental health and hygiene. Want to win an adorable, and colorful, Flosser Friend for your kids? It comes pre-packaged with 30 dual grip kids’ flossers and is a great way to get your kids motivated to floss their teeth and help develop flossing into a routine dental health practice. You can find them at your local drugstore and at many retail and grocery stores, such as Publix and Target. And it looks pretty darn cute and colorful on your bathroom countertop. This giveaway is open to U.S. residents and ends May 7 at midnight. Good luck! Disclosure: I was provided with a VISA gift card in exchange for my review and hosting this giveaway. This entry was posted in Reviews & Giveaways and tagged dental health, giveaway, kids, Plackers, wellness. My kids like to lay back and play dentist and we count teeth as we floss them. We always play one of our favorite songs while we brush and floss. I have to say though..he is not a fan of flossing. I would love to try these …they look so fun and I hope they would encourage him! These are so neat!! I have to pick these up at the store for our little one! What a great idea!